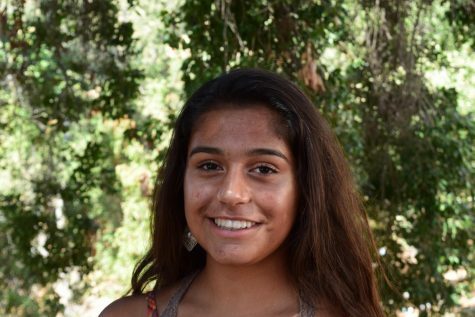 The Athletes of the Week for this week are seniors Carolyn Quandt and Sora Sato. 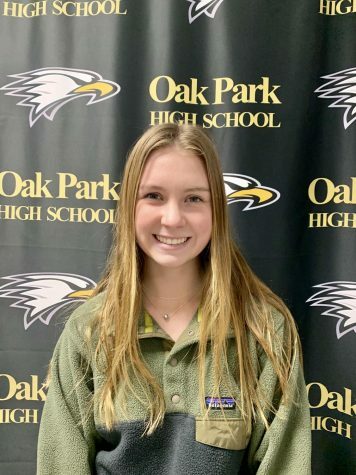 Quandt, who plays for Oak Park High School Girls’ Soccer on the varsity team, scored the golden goal for OPHS in the game against Agoura on Friday, Jan. 11. 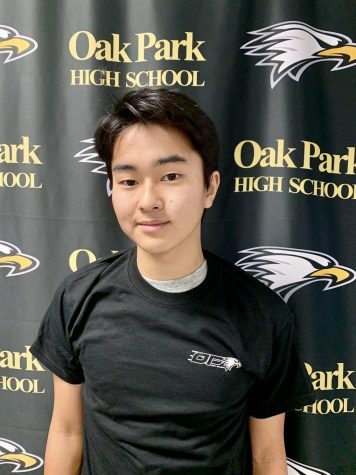 Sato has played soccer since he was four-years-old, both in clubs and at OPHS. He has been on varsity boys soccer for two years. “I’ve actually loved playing [for the school], because playing alongside friends is the best feeling ever. It’s different from club soccer, like meeting new people with new personalities. In high school, everything just flows,” Sato said. In the overtime of the OPHS Boys’ varsity game against Agoura, Sato scored the final goal that brought them the win.